Provide comfort for the family of Jaden Underwood with a meaningful gesture of sympathy. Jaden Keith Underwood, 18, passed away Tuesday, March 12th, 2019 He was was born November 26th, 2000 in Toledo, OH to Deymond Keith Underwood and Sharmaine. Jaden was a student at Rogers High School graduating class of 2019. Jaden enjoyed being creative, singing, making beats, drawing, horseback riding, etc. He was preceded in death by his father, Deymond Keith Underwood Sr.
Jaden is survived by his adopted mother, Charlye Morrow; grandmother, Marva Underwood; sisters, Kennedy Smith, Jasmine McCane; brothers, Chance Winfrey, Deymond Jr., Ryan, and Garrett; special cousins, Terrell Underwood, Shane Underwood, Sir Jupiter Morrow, and Jordan Underwood; aunts, Cynthia, Robin and Kimberly Underwood; uncles, Bruce, Rodney and Percy, and Albert Underwood; cousins and family. 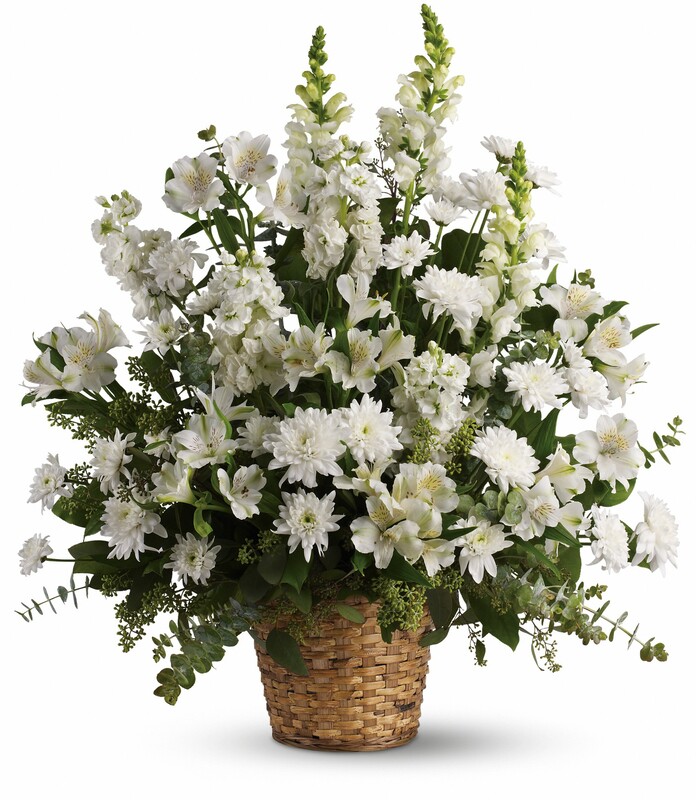 To send flowers in memory of Jaden Underwood, please visit our Heartfelt Sympathies Store. We encourage you to share your most beloved memories of Jaden here, so that the family and other loved ones can always see it. You can upload cherished photographs, or share your favorite stories, and can even comment on those shared by others. Sharmann (Mom) sent flowers to the family of Jaden Underwood. I am deeply sorry to hear of your loss. You can gain comfort knowing that God promises a time when you will be able to see Jaden again. Isaiah 25:8 reads, “He will swallow up death forever, and the Sovereign Lord Jehovah will wipe away the tears from all faces. The reproach of his people he will take away from all the earth.” Jehovah God will soon do away with death right here on earth as the verse states. At that time, the dead, including Jaden will be brought back to life right here on earth. Just thought I would share this with you. Take care. Sharmann (Mom) purchased flowers for the family of Jaden Underwood.